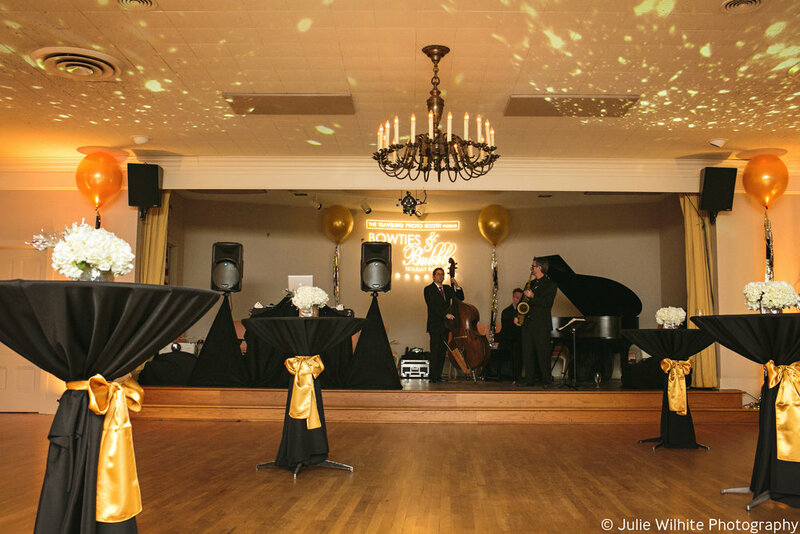 Whether you’re looking for a space to host a rehearsal dinner, anniversary party, fundraiser, corporate event or weekly luncheon, Chateau Bellevue is the right fit for you! Chateau Bellevue is beautifully furnished and one of Texas’ most distinguished mansions with unique historic architectural features. Please see below for our special event rates and amenities. Please contact us for more information or to schedule a venue tour.